Denver Officials Quarantine Products for Pesticides: Are Your Product Labels Up-to-Date? Two Colorado cannabis companies faced down a scare this week when Denver health officials inspected and quarantined hundreds of marijuana plants and products because their labels listed pesticides that have been banned for use on cannabis. Pesticides have been a growing concern among the cannabis cultivation community due to a lack of safety regulations and standards. Until cannabis is federally rescheduled, there is no safety protocol from the Environmental Protection Agency, which would normally establish allowable pesticide uses. The pesticide in question here, spinosad, was only recently outlawed for use on cannabis in Colorado. Spinosad is known for its low toxicity in humans and animals. It can cause itching and redness if it comes into contact with the skin or eyes, but is fairly harmless to humans if ingested in small doses, although moderate doses may cause vomiting. MMJ America and Mountain High had their products quarantined based on their labels, which listed all pesticides, contaminants, fungicides, and herbicides, as per state law. The holds were on Mountain High lozenges and raw cannabis from MMJ America, but luckily, upon further testing, the products were found to contain no spinosad. As it turns out, the issue was that of simple labeling. MMJ America and Mountain High had ordered 70,000 labels with all pesticides listed according to the law, including spinosad, which had not been barred for use at the time and was used by a previous grower. These are the same labels that caused concern among officials and forced a subsequent quarantine. Better to reorder bags and labels than have to throw away an entire crop or line of products, and better still to know they’re in the clear with health authorities. 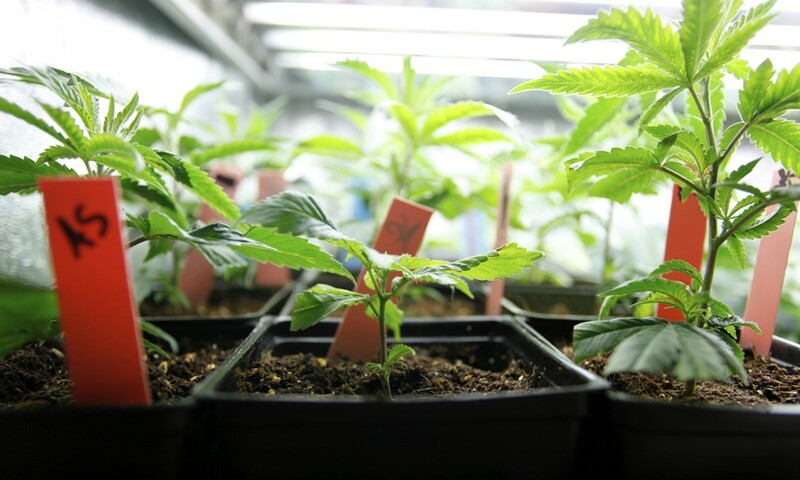 MMJ America and Mountain High owners breathed a sigh of relief knowing that their products are in the clear, but the situation offers a cautionary tale to other dispensary and retail operators. These companies were using outdated labels without a second thought, but, in this industry, you’ve got to stay on your toes to keep up with the ever-changing regulations. If you’re a cannabis business owner, make sure your products are properly labeled with up-to-date information in compliance with your state’s regulations; otherwise, you could be looking at a hefty loss of products and revenue.